Proud Wife Of A Veteran! from Please Support Our Military! A great gift for yourself, a veteran family member or a Vet friend! 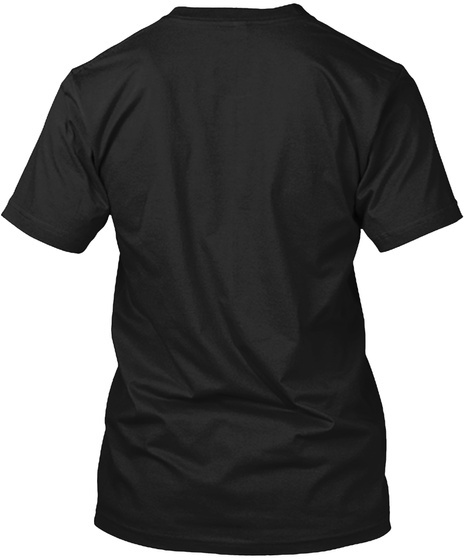 This T-shirt is available in many different colors and sizes. Also available as a hoodie! Available NOW! Be Quick to Avoid disappointment, these WILL sell out! 100 % Made and shipped from the USA.